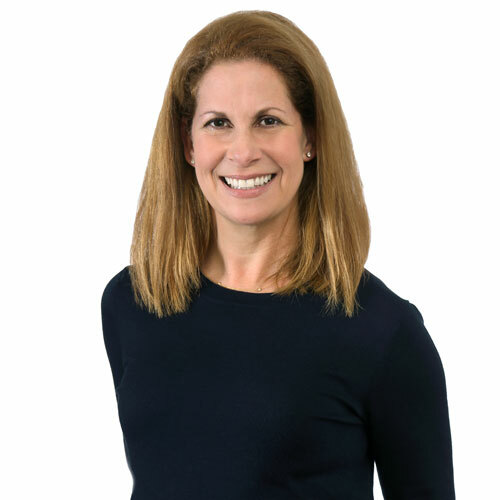 Katherine Sabroff is Vice President of Portfolio Operations, where she is responsible for the management of BedRock’s real estate assets. Prior to joining BedRock, she was Vice President of Operations and Marketing for Gotham Organization Inc., where she spent 15 years growing their new development residential portfolio of multi-family properties. Her responsibility includes the day-to-day oversight of property operations, budgeting, investor relations, and supervising property management activities. She began her career as a music talent agent in the Los Angeles office of International Creative Management and received her bachelor’s degree from Ohio University.